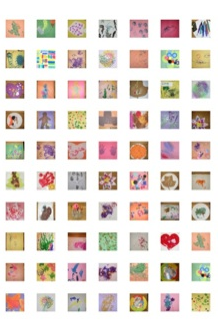 I've written several series about ideas on displaying children's artwork. Well a new make-your-own company named Juxio has made it even easier and more affordable to create collages of your children's pieces. The process is three easy steps 1) select your template 2) upload photos 3) customize the text, colors and fonts. The posters are printed on Epson Enhanced Matte paper using the highest quality inks. Prices start at $13.95 and shipping is free. 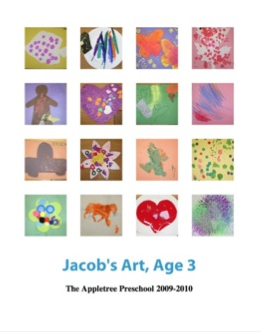 This week, Juxio is offering ONE lucky Nursery Notations reader a Free Print of their choice with free shipping included! To enter please leave a comment below. Winner will be announced at the end of the week. They even make great keepsake decorations for baby showers (think of all the mom and dad baby photos you can put together), wedding showers and anniversary parties. This idea is great! 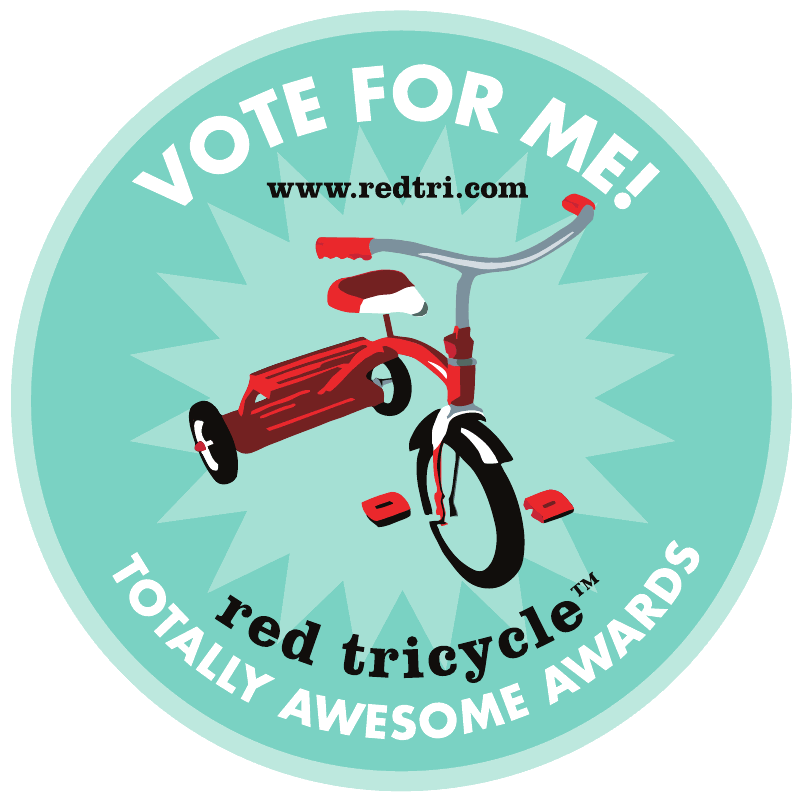 Would love to win for my little T.
very cool! so many possibilities! Much better way to organize my child's artwork than in a big tote! Hope I win! cool for the family room! Love this idea! Definitely will be doing one for each kiddo! Great playroom art. soo cool!!! love this idea! Love this idea for my very artsy little lady's projects!!! My art box is overflowing and this would be a great way to highlight things! Thank you!